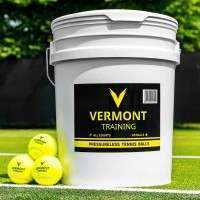 Ultra portable tennis net and post set for sale at Vermont Sports. 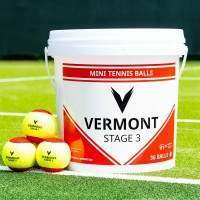 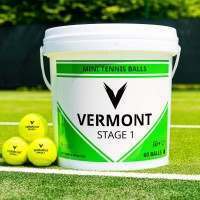 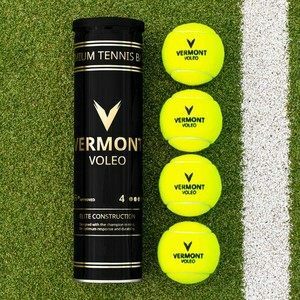 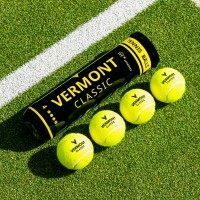 Vermont Soprts supply the highest quality and most easily portable mini tennis net and post set on the market. Made from strong and lightweight metal tubing, this set is durable and easly transportable. 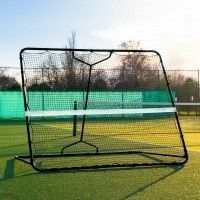 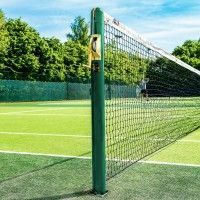 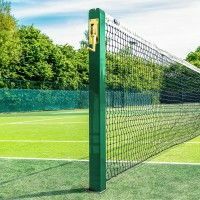 Coming complete with a carry bag, this mini tennis net and post set is designed to be used in a wide range of locations, both indoors and outdoors. 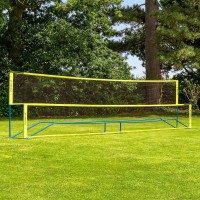 This set is available in two widths, 10ft (3m) and 20ft (6m), and is positioned at a height of 31.5in (80cm). 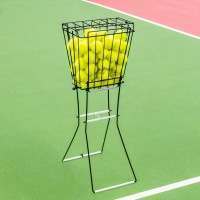 It can also be raised to 5ft (155cm) to be used for badminton. 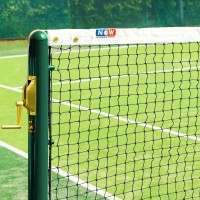 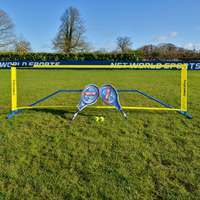 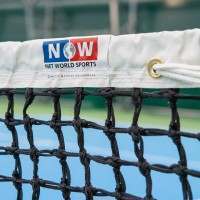 We can deliver this mini tennis net & post set next day in the UK and within 5 days worldwide.